... is in the pre-production stages. 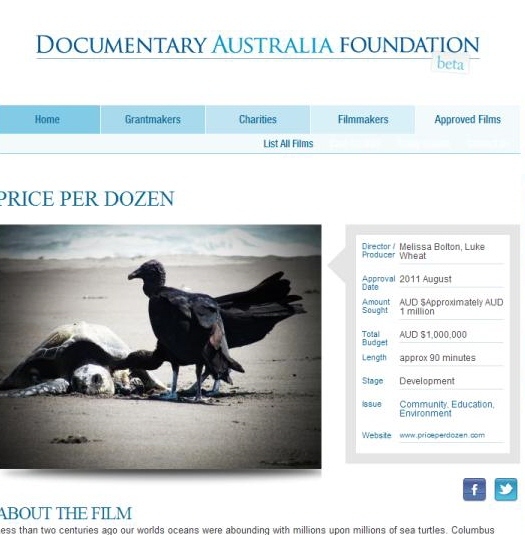 PRICE PER DOZEN follows two passionate conservation biologists seeking to expose the roots of this illegal trade….what they embark on reveals a lot more than they could have ever imagined…they have dug where no one else has before…and found an industry supporting the illegal harvest of sea turtle populations all over the world; Including a recently established market in their own backyard....Australia. The truth has been uncovered! Now its time to act! Wild Time spoke to the two aforementioned activists Melissa Bolton and Luke Wheat about the documentary, hopes and difficulties. 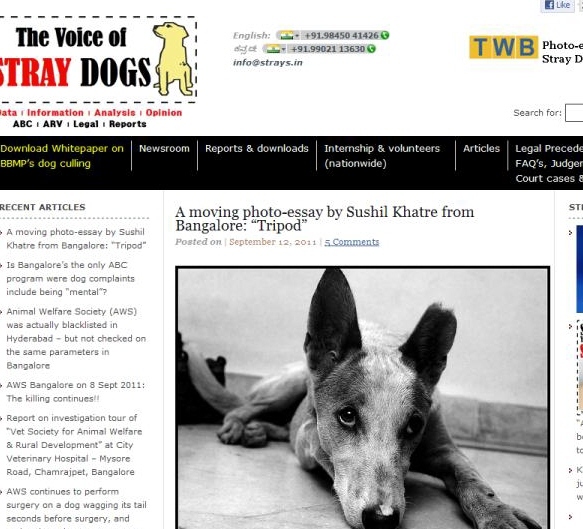 www.strays.in is an informative site that concerns itself with stray dogs in India and their rights. 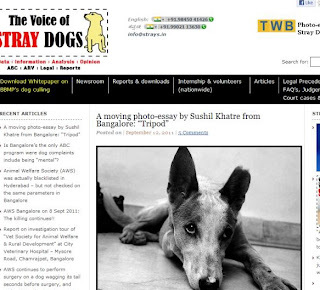 Wild Time recently spoke to Rakesh Shukla to find out more about it. 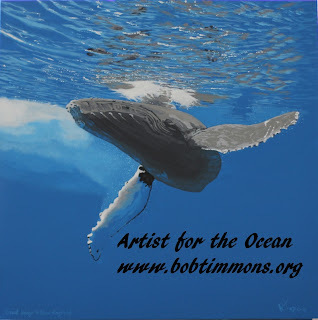 Bob Timmons is an animal rights activist and artist who 'uses his paintbrush as a weapon' in order to raise awareness for our oceans and its inhabitants. 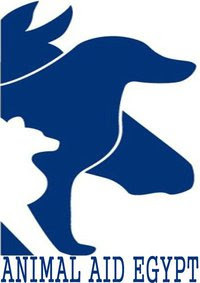 Wild Time spoke to Norhen Shrief from Animal Aid Egypt about their important work. The conversation touches on many important issues such as poverty, education and religion and animal welfare and rights. 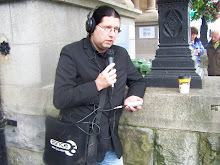 Recently WILD TIME RADIO host Thomas Janak was interviewed about his long-running animal rights show by members from the incredible animal rights zone. 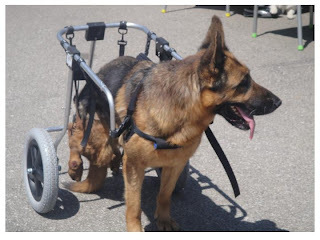 The interview touches on human rights and animal rights, animal welfare and animal rights and how researching and recording for Wild Time was a life changing event for Thomas. 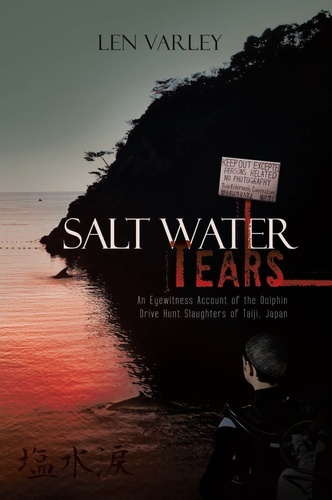 Len Varley's new book about the drive hunts in Taiji goes beyond describing the killings of the beautiful dolphins in Japan's coastal town of Taiji. The book (and this conversation) also offers a fascinating insight into the historical background of whaling in Japan and offers a glimpse into the mind of Japan's citizens. Informative, honest and respectful - this is a long and fascinating conversation about the rather old issue of whaling. to bring about a lasting protection for all victimes of crush videos and real punishment for those who are involved in this disgusting industry. 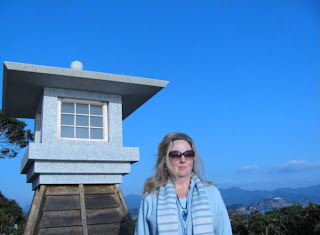 Meet marine mammal medic and mother of three Kerry O Brien, an outspoken activist who kindly shared her experience of being in Taiji/Japan with Wild Time Radio. Kerry also went to Namibia and the topics include all things Taiji, the seal clubbing in Namibia, activism and more. One of the most misunderstood and most hunted and exploited predator on the planet, namely the shark, is in serious trouble. Thankfully, there are groups that are doing something to raise awareness and to help. 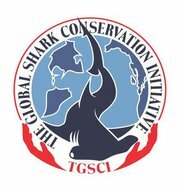 WILD TIME interviewed Veerle Roeland and Susana Navajas from the Global Shark Conservation Initiative to talk about the state of the oceans, the sharks and more.